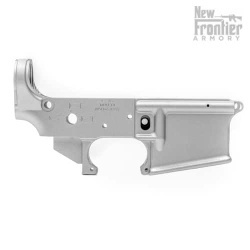 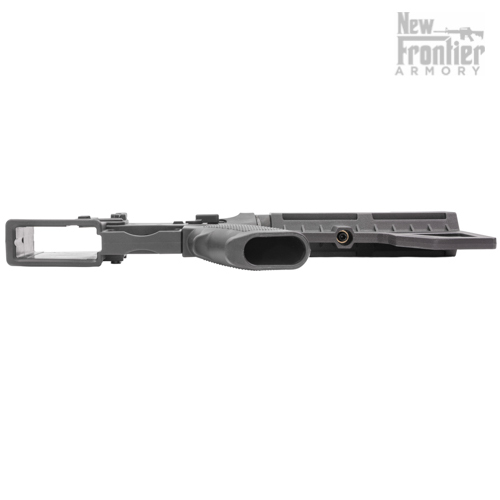 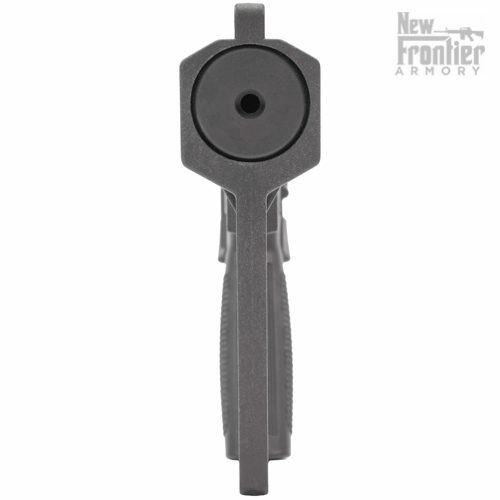 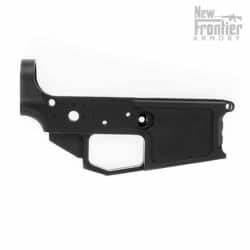 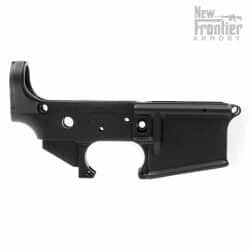 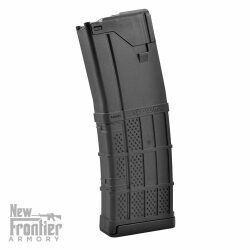 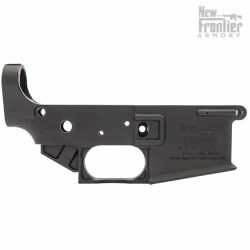 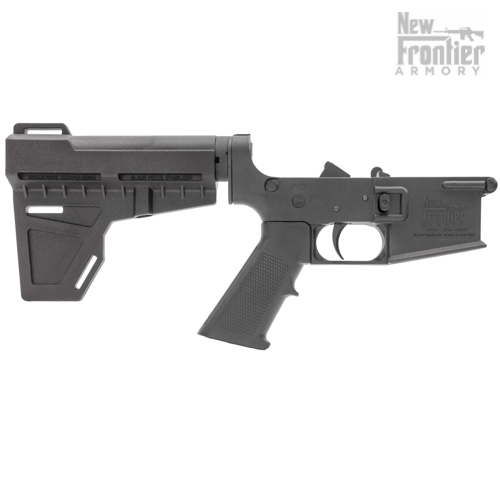 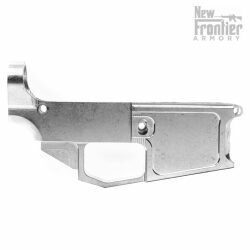 *NOTE: Some .22LR, 9mm and other blow back style upper receivers use a groove in their BCG that is too narrow for the polymer hammer that comes standard on the New Frontier Armory LW-4 complete carbon fiber lower receiver. 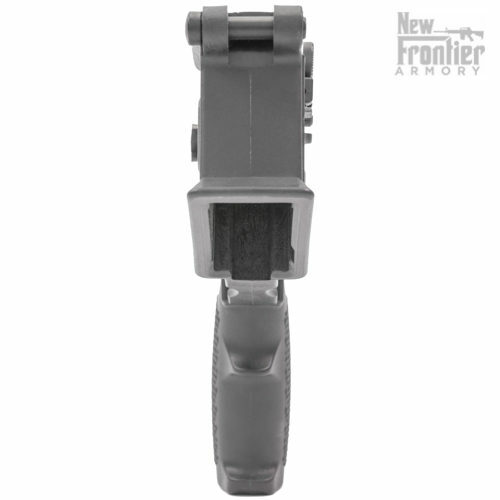 In these cases you will need to switch to a blow back style hammer available by clicking HERE. 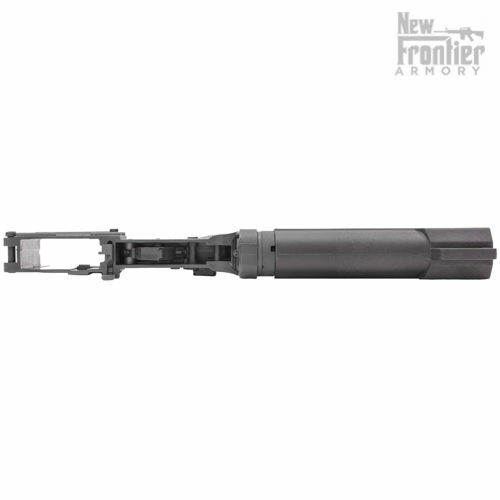 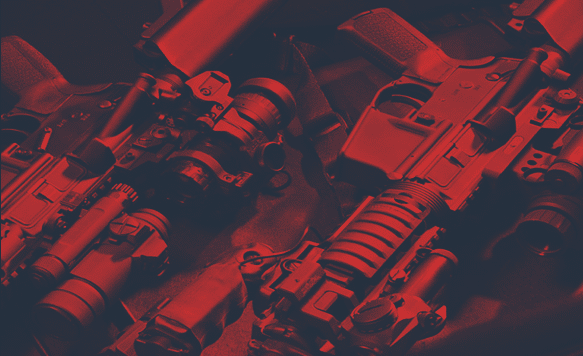 The blow back style hammer, once installed, will run all rim fire and pistol uppers, and still work fine with standard mil-spec rifle uppers. 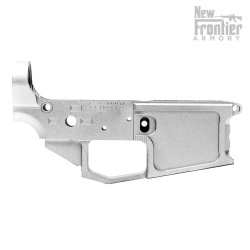 OPTIONS: The New Frontier Armory LW-4 Complete Carbon Fiber Pistol Lower Receiver is also available in a standard carbine version and a stripped version. 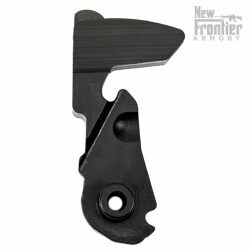 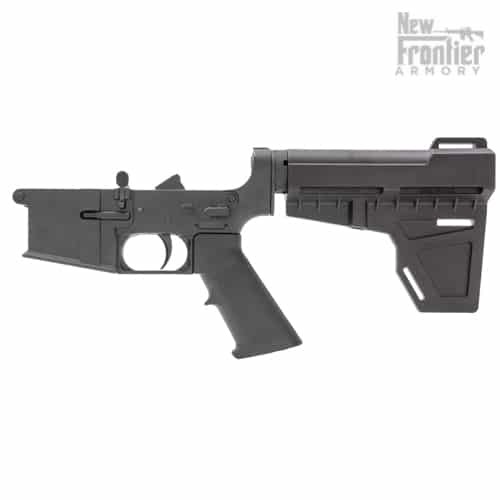 The New Frontier Armory LW-4 Complete Carbon Fiber Pistol Receiver and Shockwave Brace is proudly MADE IN THE USA by hard-working American men and women and is covered under a lifetime warranty against manufacturer defects when used as directed. 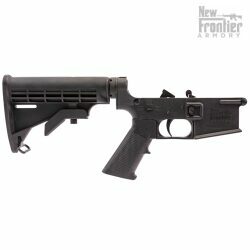 As for Federal law, yes, it would be considered a pistol by ATF's standards.